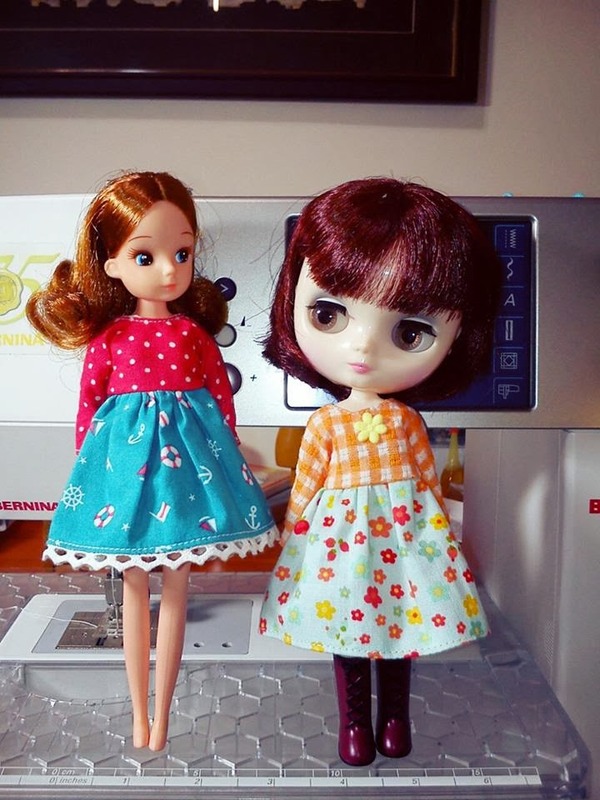 Labels: "knitting video", "slip 1, "右上3並針", knit 2 together, Pass Slip Stitch Over"
Labels: "knit 2 together", "knitting video", "左上2並針"
Introducing the Spring Chic Collection for your Liccas and Blythe Middies! I'm by no means a professional seamstress. However each dress is made with love and care! Dresses are USD$12 + shipping. Do you love making blocks? 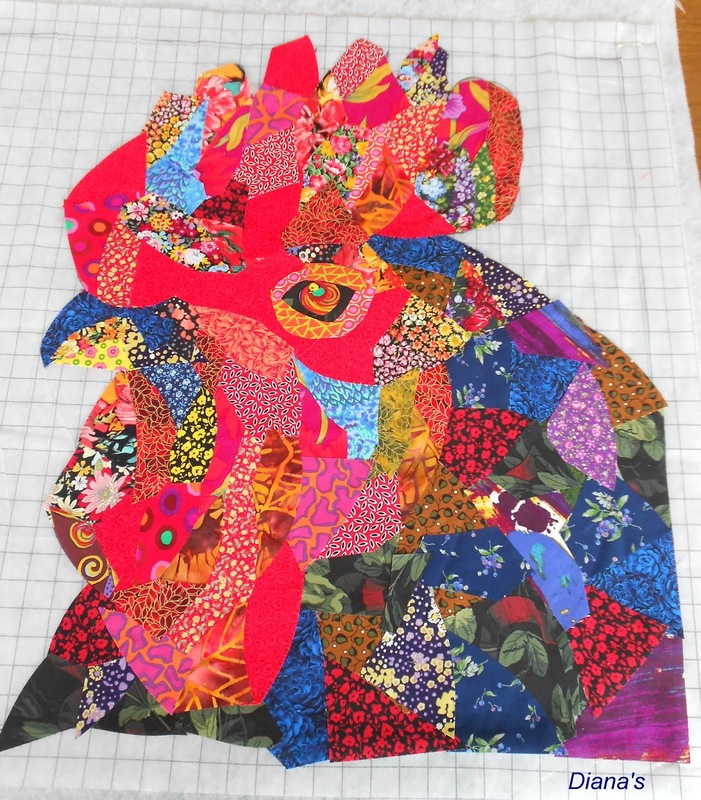 How wonder it would be if your blocks can be sewn into other quilted items besides quilts! Quilts Japan can show you how. I probably am hearing comments like "I don't know how to read Japanese! ", "What? Japanese?" Well! Don't let the language barrier deter you! 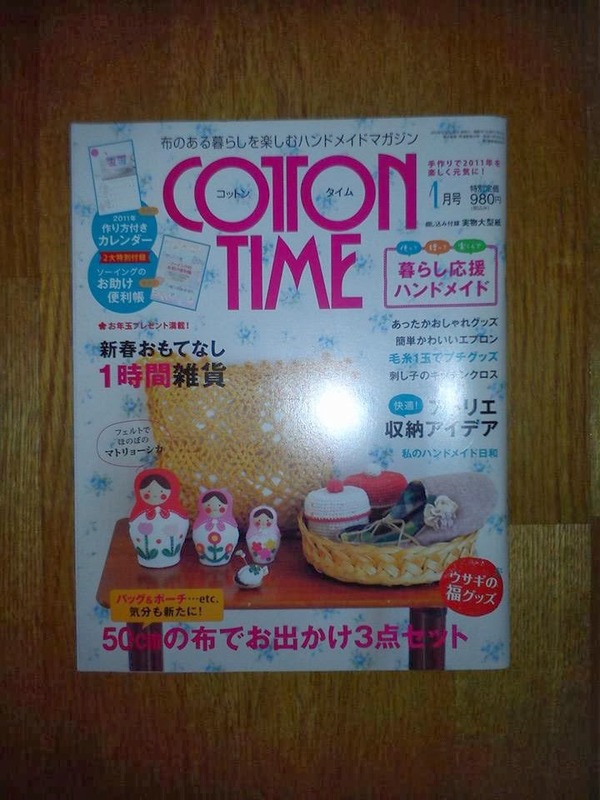 The magazines have many illustrations to guide you through the sewing process. 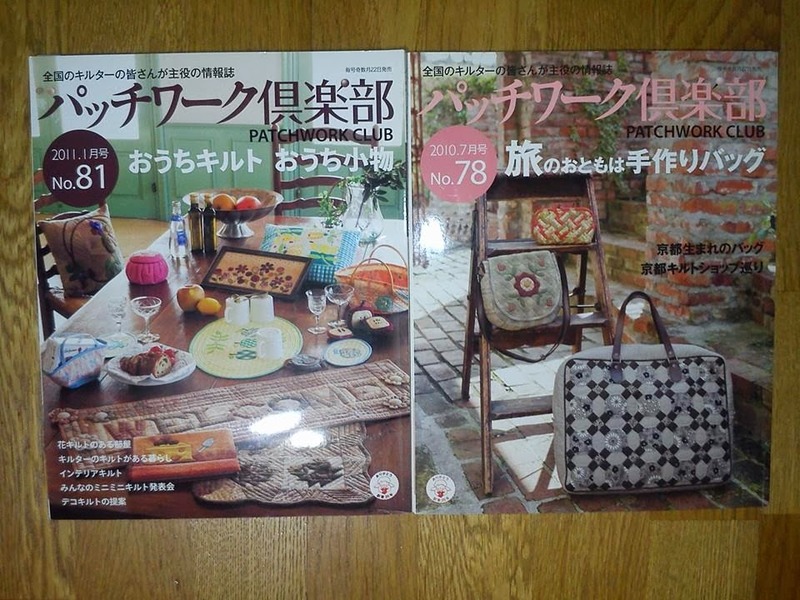 If you can sew block patterns and a simple bag, you'll have no problem with the patterns inside these magazines. 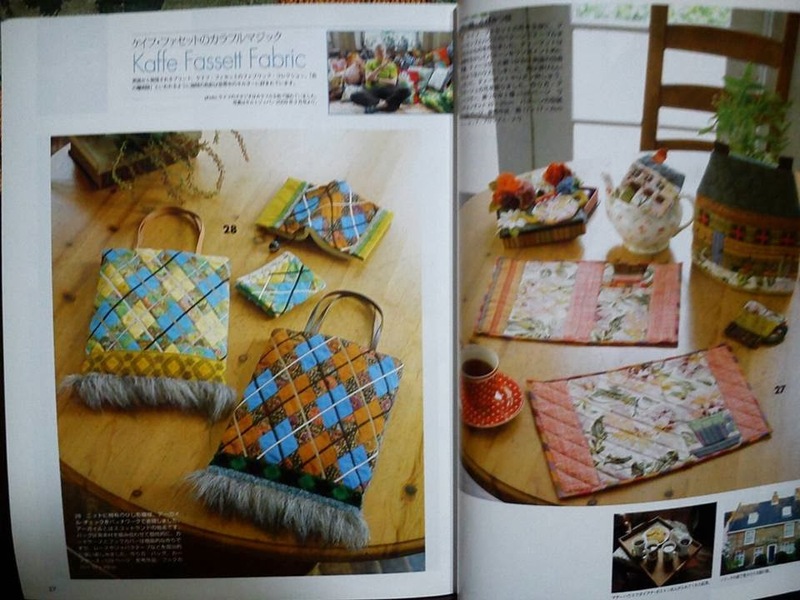 In the September 2009 issue of Quilts Japan, you'll find patterns on how to turn your Kaffe Fassett fabrics into beautiful bags and book covers. In addition, there are patterns for tea cozies and place mats using your floral prints. 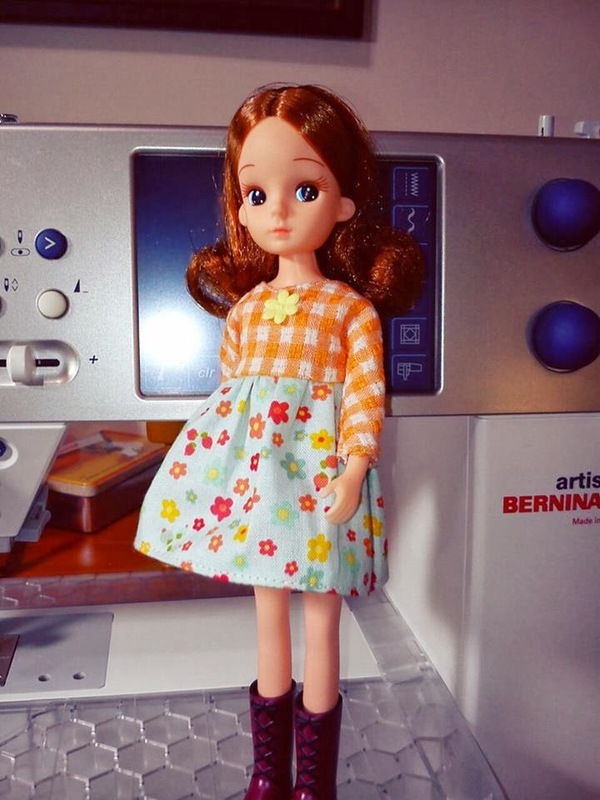 Have you an unfinished chenille fabric project on your shelf? 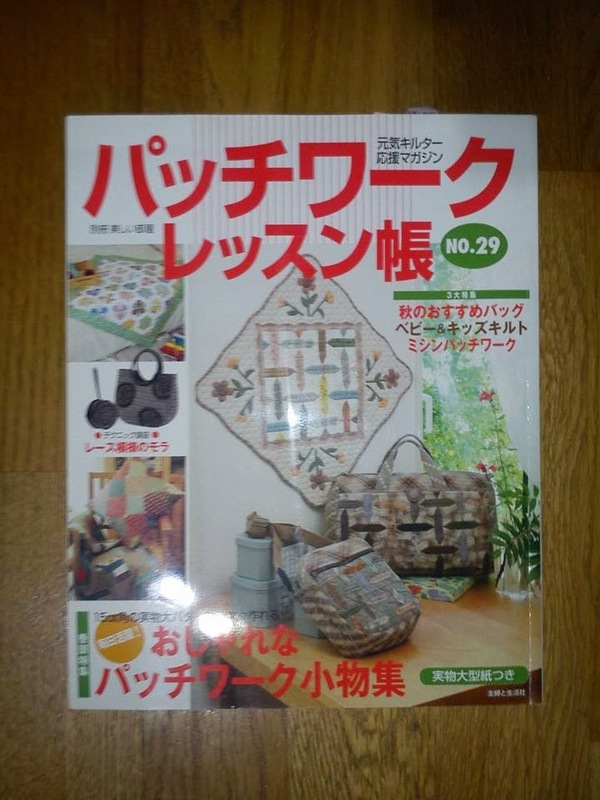 How about making a bag with chenille fabric with the July 2007 issue of Quilts Japan. 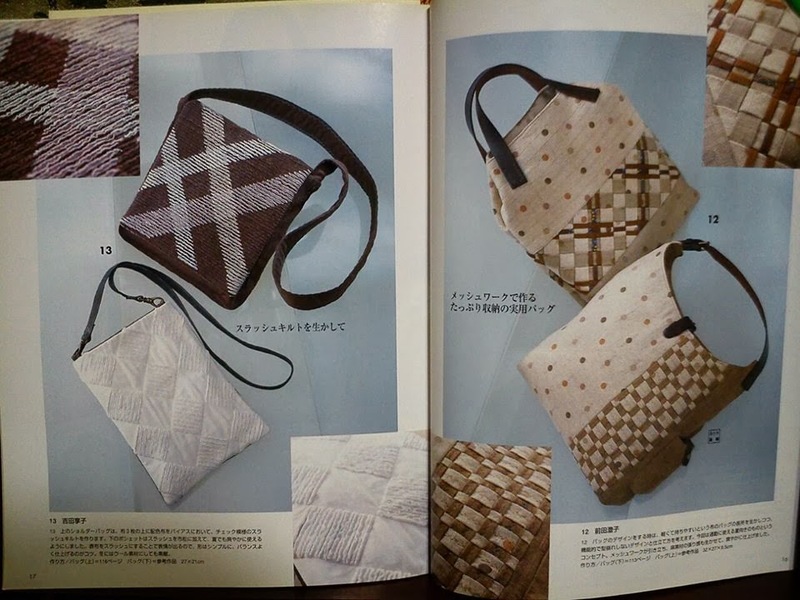 These are just a few ideas from these Japanese quilting magazines. Each magazine is USD$8/ each + shipping. 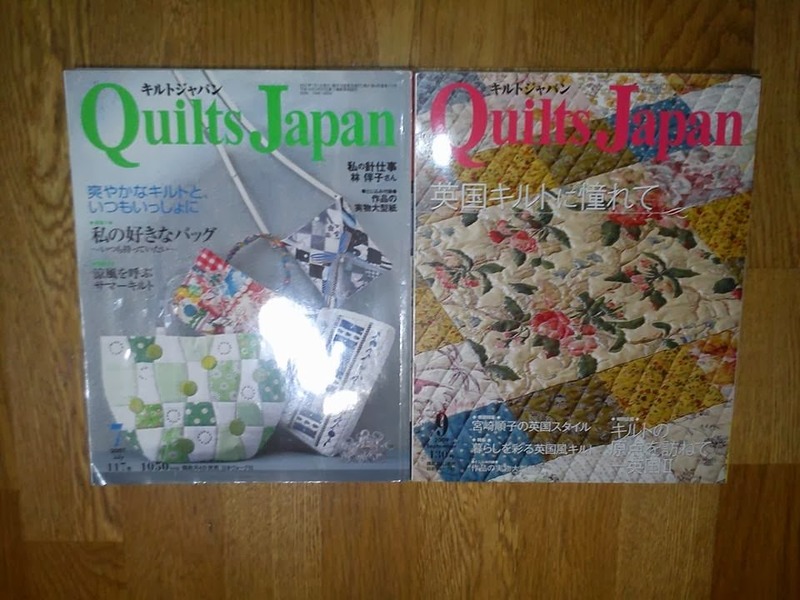 It's spring cleaning time and I've cataloged some of my Japanese quilting magazines that can be of better use elsewhere. My magazines are all like new. 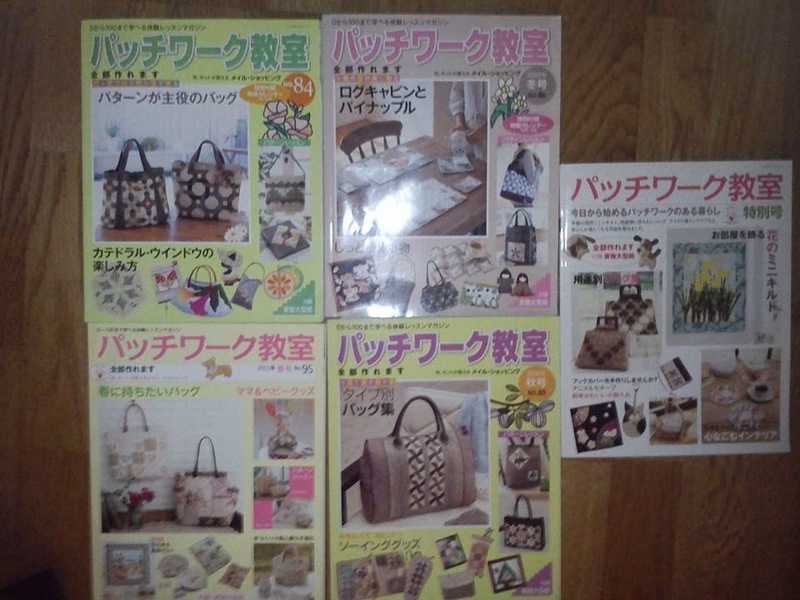 Patterns are all included in each magazine. Paypal only. Please ask for shipping quotes. 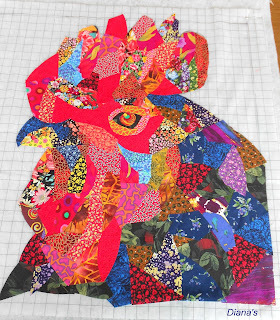 I recently attended an art quilt workshop taught by Mr. Dan Liu of Quiltportrait. This is a Flickr badge showing items in a set called 2010 Snowbound. Make your own badge here.